(SP) – Cincinnati Bengals backup quarterback A.J. 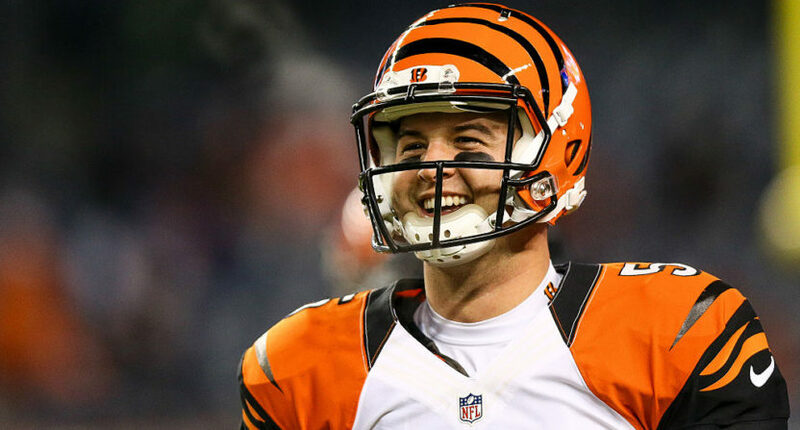 McCarron was to be traded to the Cleveland Browns before Tuesday’s NFL trade deadline, but Cleveland failed to ratify its end of the deal with the league in time, nixing the entire thing. But McCarron says the outcome is not just some stroke of good luck, but a sign Jesus Christ is always by his side. The former Alabama quarterback said Tuesday’s events are proof that God answers prayers in ways that are often not expected.